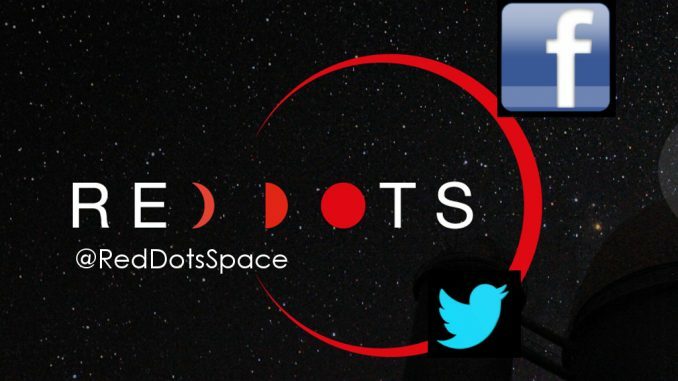 HomeCommunityCommunity Log – join us with the Red Dots Campaign! Confusing website, cant find how to start, so how anyone is going to find life by asking the public is highly doubtfull. As for public contributions – citizen science is already making a huge difference! With public support we can increase the coverage of our observations. Other projects (such as Planet Hunters) have also been hugely successful at using public contributions to make discoveries. I have 20 time series photometry on 1 meter telescope and 2 on 0.5m telescope. Both Barnard’s star in V filter. Can I support the campaign without sending the data to AAVSO? Hi Pavol, sorry for the delay in the response. Yes, we welcome contributions without sending them to AAVSO. Give us some time to create an e-mail account or somewhere to submit it. We’ll stay in touch. And many thanks! I could observe Barnard’s star with my Canon camera. How often should I image it?